The GWU Language Center facilitates and promotes foreign language studies at the university, providing a wide array of academic support for both faculty and students. We also maintain the Language Center Lab for testing purposes and to flexibly meet different teaching and learning styles. We’ve moved! 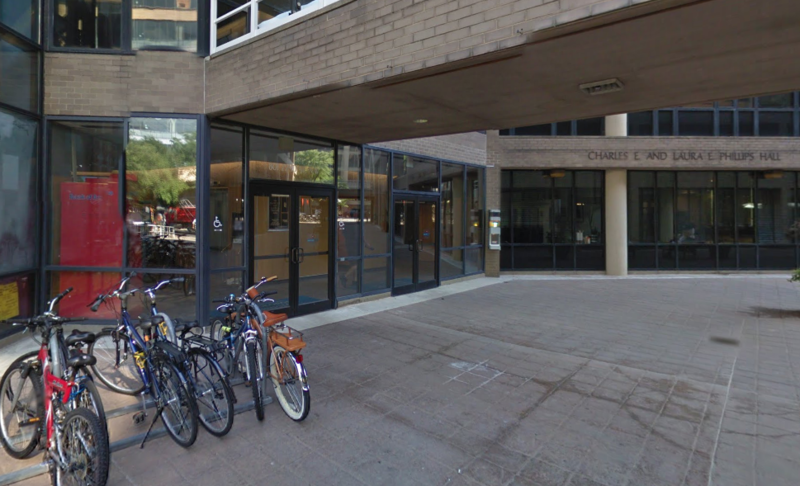 To get to our new location, exit the Foggy Bottom metro station and cross 23rd Street onto Eye Street NW. Continue down the block until you come to Eye Street and 22nd Street. 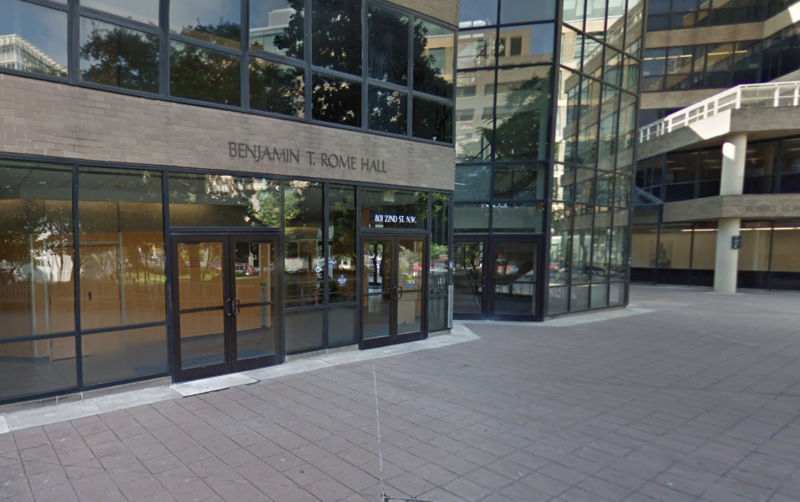 There are two entrances into the building: one from Rome Hall, and one from Phillips Hall. 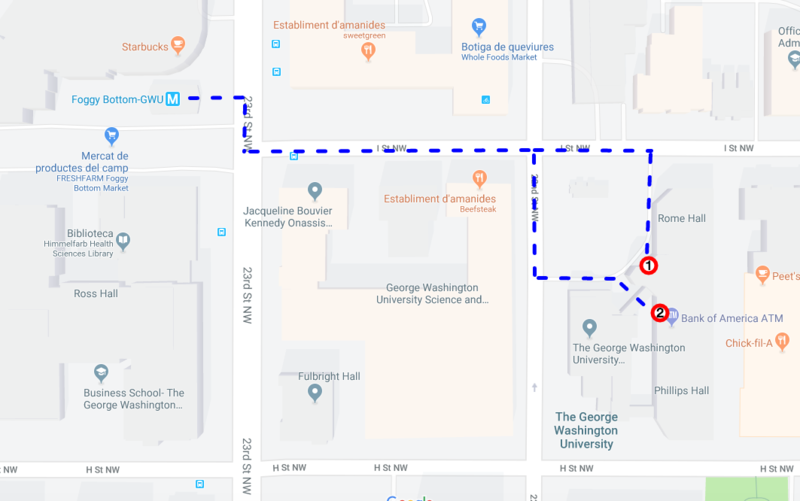 To enter the building from Rome Hall, continue straight on Eye Street for half a block, and turn right into the entrance. To get to the Phillips entrance, at the intersection of Eye and 22nd, cross 22nd and turn right, then turn left into the courtyard. The entrance to Phillips Hall will be on your left. Take the stairs or elevator up to the fourth floor, then turn left and follow the signs for the Department of Sociology. The Language Center will be the last door on the left on this hallway.